Evolution? Creation? Or Both? 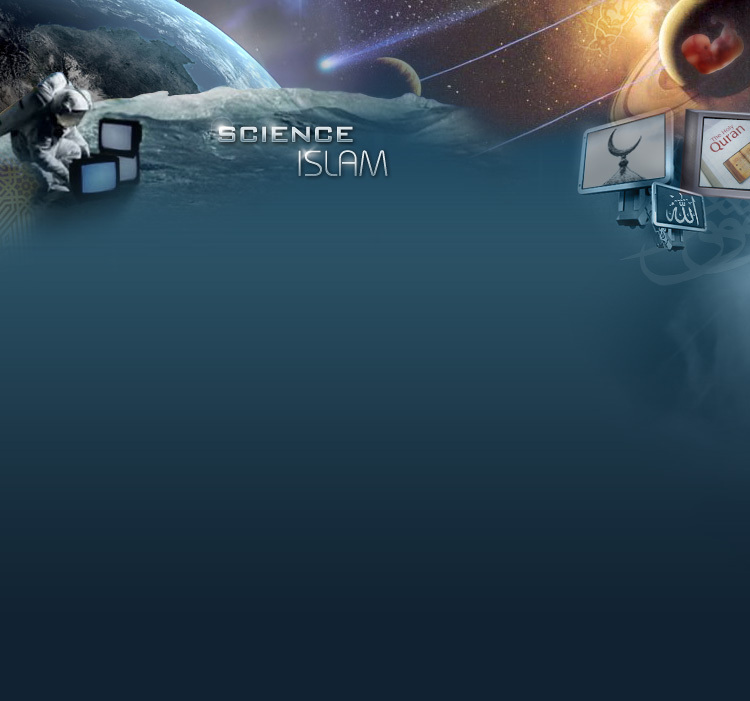 more..
What are the Muslim Contributions to the World of Science? more..